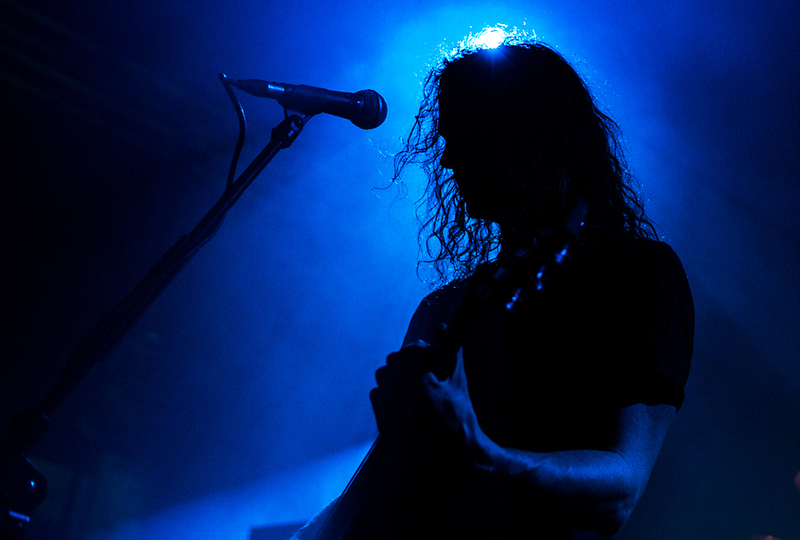 If you like progressive metal and bands like Tool, Gojira is the perfect alternative. 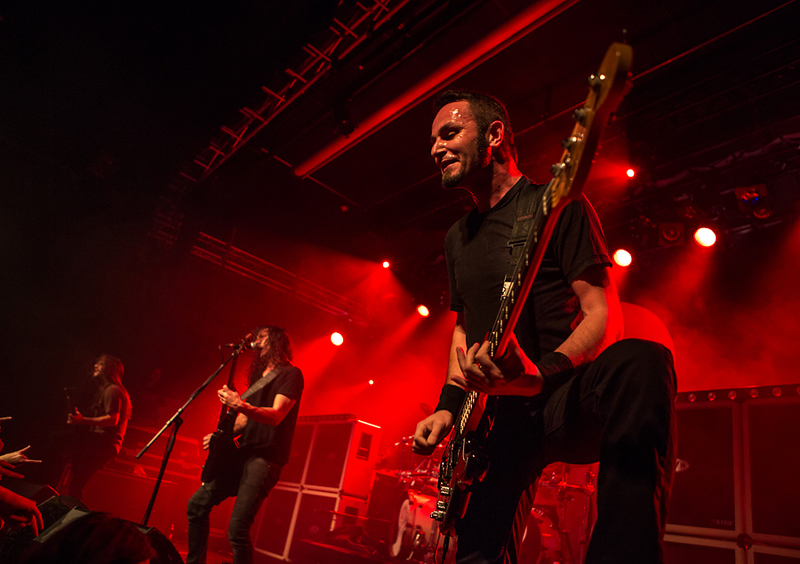 They are on an European tour this month, and played at the Parkteatret in Oslo yesterday night. In January they are going to Canada and US, and my advice is to check out their tour schedule and be there when they play near your place. 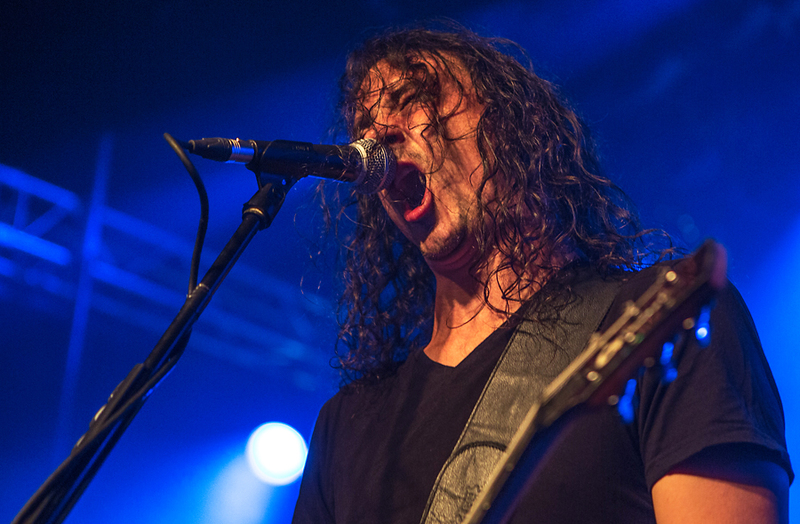 Gojira is from France, and they have been playing together since 1996 with the same members the whole time. That might be one of the reason for the almost clinical precision in their playing. This combined with a tightness and diversity in rhythm and instrumental parts make Gojira one of my favourite metal bands. 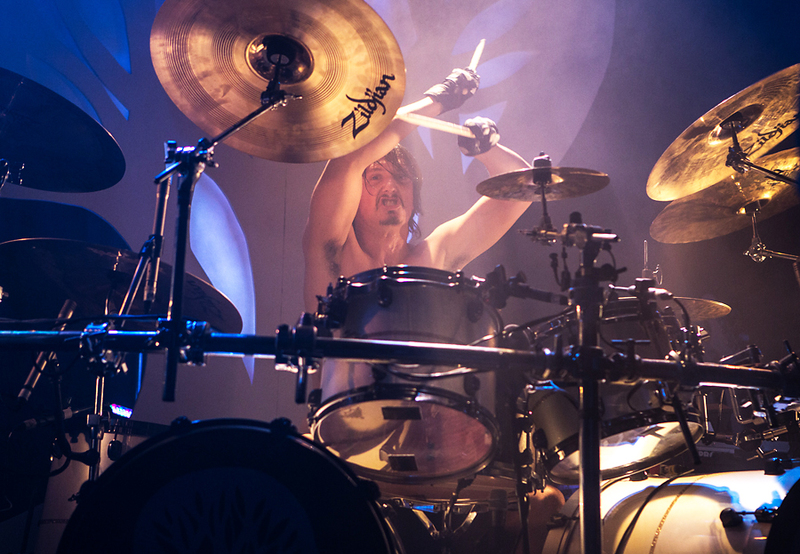 Two of the members are brothers, Joe and Mario Duplantier on guitar and drums. 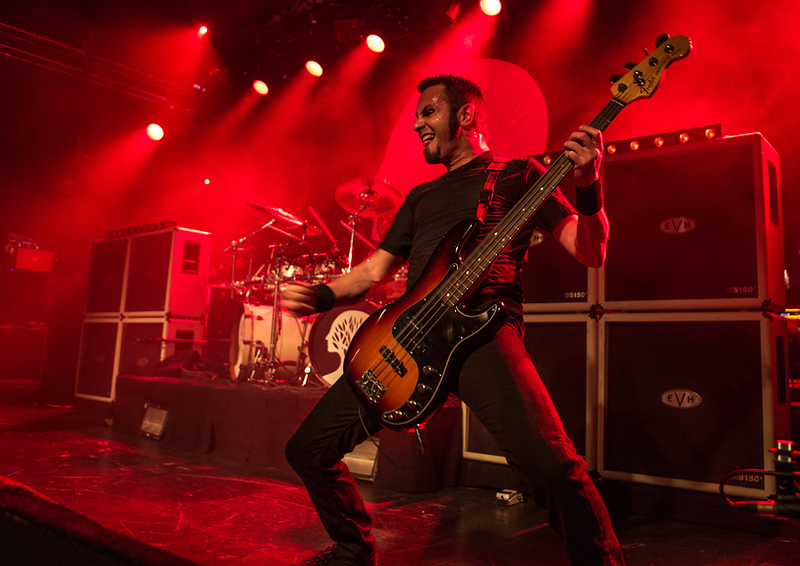 Lead guitarist Christian Andreu, and bassist Jean-Michel Labadie complete the lineup. Their playing is never flashy, and their songs don’t have too much of the super fast solo guitar stuff that many other metal bands have in abundance. 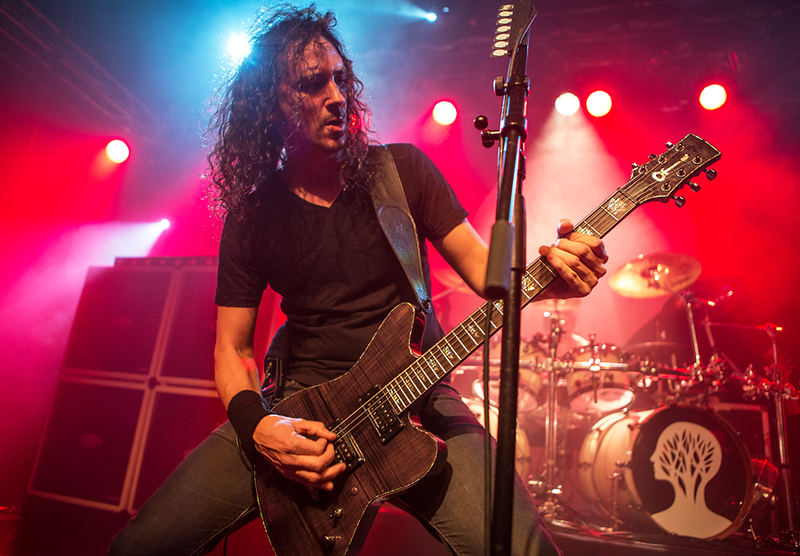 Gojira’s strength is more on the use of riffs, with a sometimes extremely complicated rhythmic structure. It seems unfair to single out one of the musicians here, but drummer Mario is responsible for a super tight rhythmic wall for the others to play upon, and together with extrovert bassist Jean-Michel Labadie, they are one of the best rhythm sections I have heard on the metal scene. Their latest CD i L’Enfant Sauvage (The WIld Child), is their fifth since their CD debut in 2001. 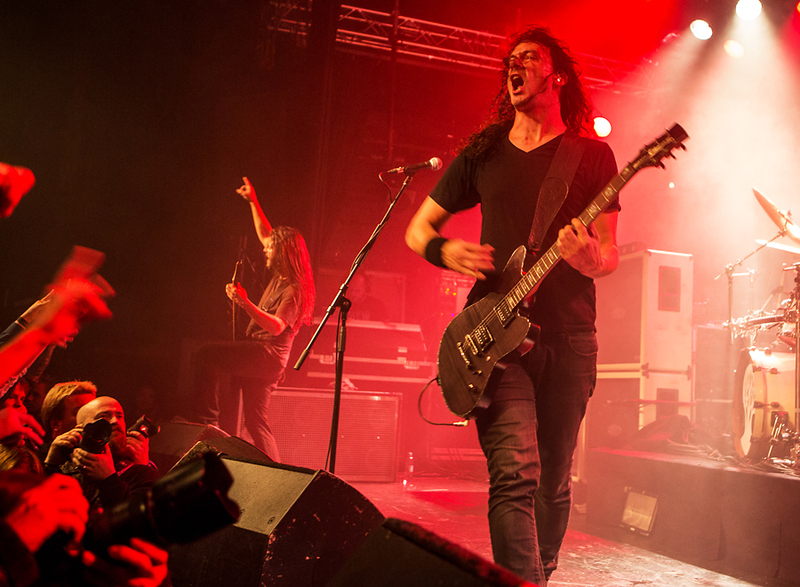 The CD is varied, and contains many of the elements that make Gojira stand out. Actually they are difficult to categorize, with their rhythmic elements combined with elements from extreme metal, death metal and also clean singing. As I didn’t see the whole concert, I can’t do a review, but I saw them at the Norwegian Wood festival in Oslo last year, and truly enjoyed it. The songs I saw last night was a confirmation of their greatness. All the pictures are © Per Ole Hagen and must not be used without written permission. 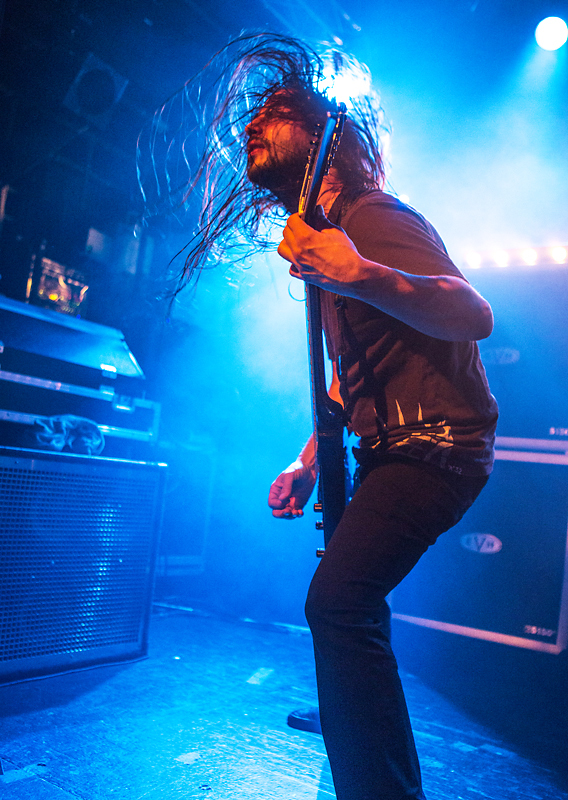 This entry was posted in Concert and tagged Gojira, Parkteatret, progressive metal by Per Ole Hagen. Bookmark the permalink. Thanks, Fräulein H, and also – thanks for the link! Pingback: Gojira – The Best In Metal From France | Fräulein H, a sultry poetess inspired by "le bassiste divine"